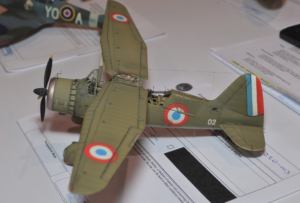 Martin Quinn was busy at the IPMS Nationals this year. He photographed a huge selection of the models in the contest. They’ve been posted to our gallery site. This entry was posted in Model Shows by New Jersey IPMS. Bookmark the permalink.